Hello USAFA Prep School families and friends! This is the first WebGuy blog entry for the Prep Class of 2019. This is our eighth year of photo and blog coverage of USAFA Prep. Our sense of anticipation of your appointee's arrival in a few days never changes. 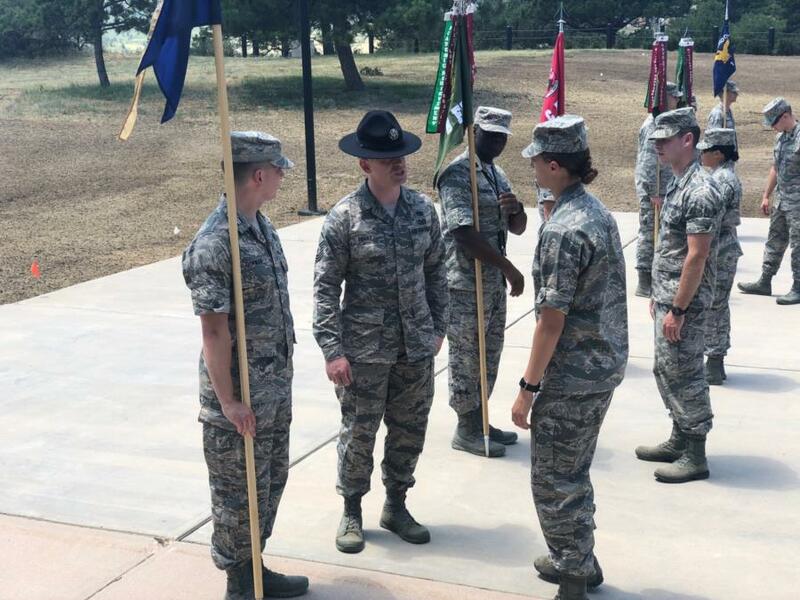 As is the case each year, the prior enlisted airman appointees will arrive on Sunday, followed by the remainder of the class next Wednesday. Our photographers will be there to cover it all for you. In the meantime, some of the BMT cadre have already arrived and are getting ready themselves. 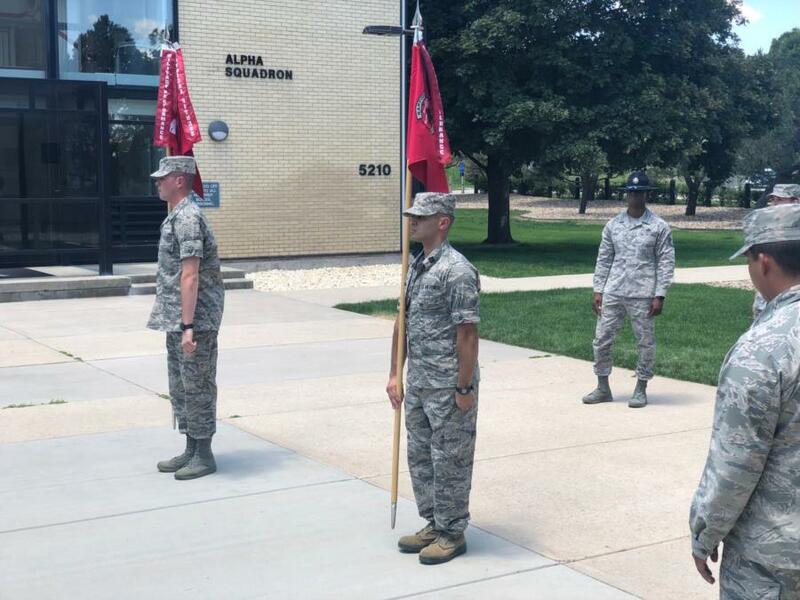 Each summer the prep school cadre are made up of USAFA upper class cadets, many whom were preppies themselves and are supplemented by select ROTC cadets. Those cadets are in turn mentored by Military Training Instructors (MTI) from Lackland AFB in Texas to ensure that the training is always conducted professionally and to a standard. In short, your kids are in good hands. Here are a couple of photos of the preparation. That's it for this first blog entry. I'll be back on Sunday with another entry after the Priors arrive and the first photos are up in the gallery. BTW, to see the photos when they go up, just click on the "Classes" tab on the banner at the top of the page and select Prep. Once you are on the prep landing page, just select the 2018-19 year and that will take you to the photos. Enjoy the weekend. Back Sunday with more.